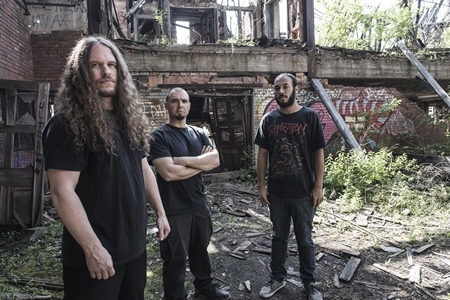 Season Of Mist has announced the signing of Floridian death metal band HATE ETERNAL. 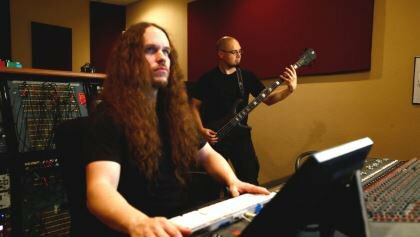 Helmed by founder, guitarist and vocalist, primary songwriter as well as acclaimed producer Erik Rutan, HATE ETERNAL has been one of the leading death metal acts worldwide for over eighteen years. 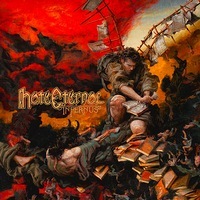 The band’s five full-length albums are considered crucial genre touchstones, and HATE ETERNAL is a proven headliner across five continents. Erik Rutan and bassist/vocalist J.J. Hrubovcak are currently holed up in the bandleader’s Mana Recording Studio (CANNIBAL CORPSE, MOUNTAIN GOATS, GOATWHORE) and hard at work at the new HATE ETERNAL album, which is tentatively scheduled for early 2015. Regarding the recording and the signing, Rutan comments: “We are ecstatic about how the recording for our new album has been coming out so far, and our new label and home Season Of Mist. Rutan continues, “Now it is time to bring this all to life! The recording process so far has been fantastic. I’ve never felt so focused and determined on a HATE ETERNAL record, and I know that this will be an album our listeners and supporters will truly appreciate. 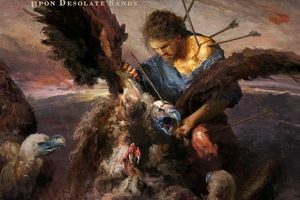 It represents an important milestone for me personally since 15 years ago both HATE ETERNAL began recording its first album and Mana Recording Studios was born.